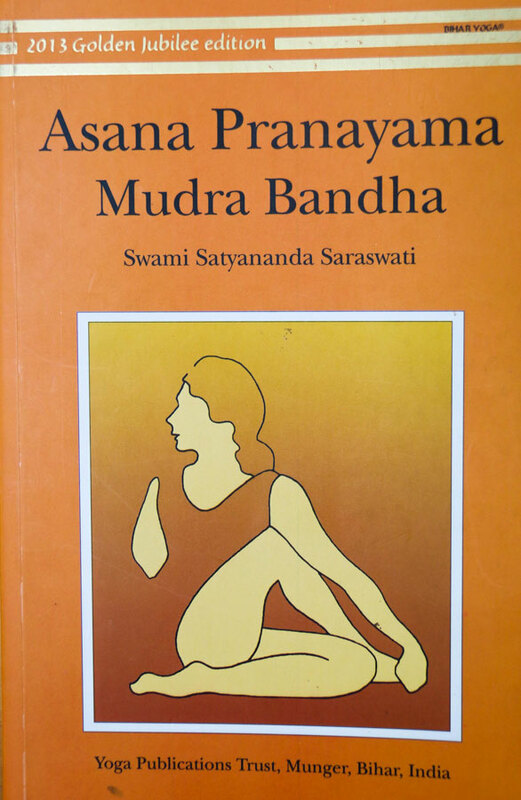 One of the most comprehensive, clear and systematic yoga manuals available. Contains clear step-by-step instructions and illustrations, which guide the practitioner and teacher from the simplest to most advanced practices. If you only have 1 yoga book, this is the one! Well structured in to sections for Beginners, Intermediate & Advanced. With pictures, contraindications, benefits & step by step instructions. This is my go to when I need information, developing my own yoga practice for my particular health needs or for inspiration.